Op 16 november is het 50-jarig bestaan van MCNV in Hanoi gevierd, in het International Convention Center, in aanwezigheid van zo’n 150 gasten, vertegenwoordigers van een groot aantal Vietnamese instellingen en partners. MCNV had de uitzonderlijke eer voor de vierde keer de Vietnamese presidentiële Medaille van Vriendschap te ontvangen. Among the guests were representatives of the Vietnam Union of Friendship Organizations (VUFO), agencies under the Ministry of Health and Ministry of Education and Training, UNDP, the Royal Embassy of the Netherlands in Vietnam, international and local non-governmental organisations, and partner organisations from different provinces and cities. 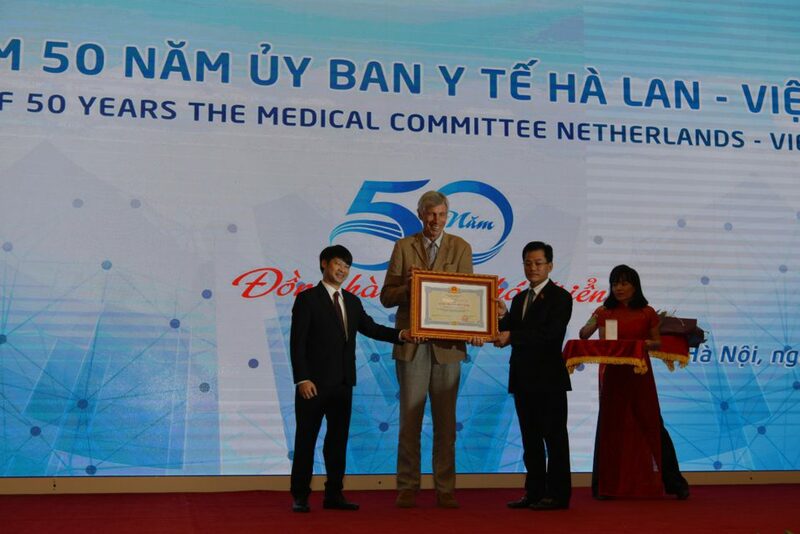 At the ceremony MCNV honorably received the fourth Order of Friendship from the President of Vietnam in recognition of MCNV’s contributions to the development in Vietnam over the past years. Mr. Don Tuan Phong, VUFO Vice President and General Secretary, emphasized that MCNV was the first INGO working in Vietnam and also the first and unique INGO that has ever had the honor to receive this Order of Friendship for four times, after the ones in 1977, 1993 and 2004. MCNV was founded in November 1968 based on the solidarity of the Dutch people toward the Vietnamese people during the wartime. This solidarity still remains in the reconstruction and development of the country. 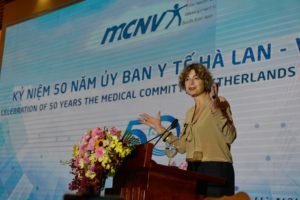 Over the past 50 years, MCNV has made great contributions to Vietnam in the fields of health care, development of health system, poverty reduction, social inclusion and sustainable development. 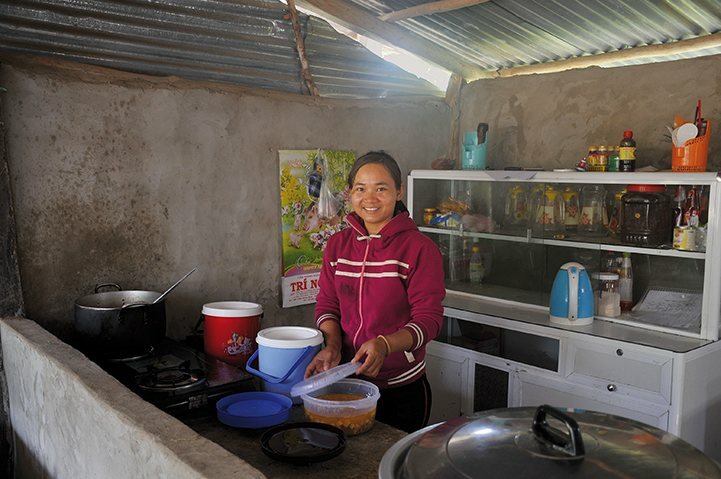 MCNV has so far cooperated with local partners to implement different programmes and projects in 14 provinces and cities in Vietnam, which has resulted in positive changes in terms of health and quality of life for about 2 million Vietnamese people, mostly vulnerable groups, over the past five decades. 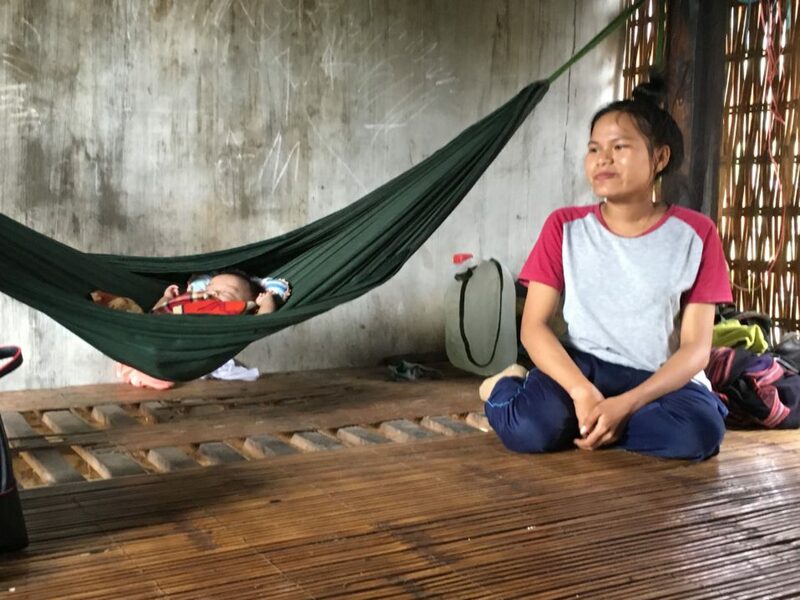 At present, MCNV’s work focuses on the fields of health development, social inclusion, entrepreneurship and value chain development, and livelihoods and adaptation to climate change. Also at the celebration, MCNV organized a seminar on ‘sustainable development in the new context’, which was highly appreciated by international and local experts in the field of sustainable development.